Welcome to Canada Chat. Join now if you want to chat with people from Canada or interested in discovering Canadian culture. 100% Free to sign up and chat. Make new friends from Canada now! 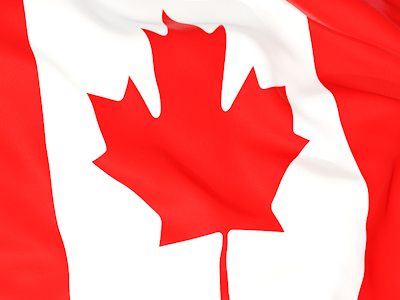 Canada chat is one of the largest social networks for Canadian people. Why wait to meet someone in real life? 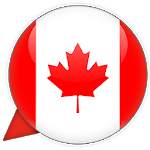 Download now and chat with Canadian people now! You control your privacy, and we never share any details that you do not provide. 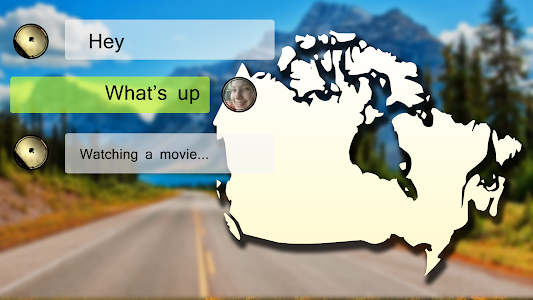 Canada Chat is only for users older than 13.